Paranormal Activity 3 grossed $2.92 million in its opening weekend at the local box office, marking the most successful launch in the franchise's history. It follows an advance screening for Melbourne fans who placed the fifth most votes globally as part of a social media campaign using Twitter. The film was shown across 192 screens resulting in an impressive screen average of $15,247. The Paramount-distributed film also enjoyed great success in the US, where it took approximately $US54 million. Meanwhile, among the six local films currently screening at cinemas, The Cup posted the strongest result, climbing to $1.7 million in its second weekend at the box office. The film about Damien Oliver's emotional Melbourne Cup win added another $502,898 over the weekend – a drop of 39 per cent compared to its first weekend. It was shown across 280 screens resulting in a screen average of $1796. The most successful local film of the year, Red Dog, grossed another $184,759 in its twelfth week. It has now grossed more than $20.5 million and looks set to remain the eighth highest-grossing local film of all time, behind Stricly Ballroom ($21.76 million in 1992). Psychological thriller The Hunter added $92,827 to its tally across 58 screens in its third weekend. Fred Schepisi's drama, The Eye of the Storm, added $59,185 across 35 screens. 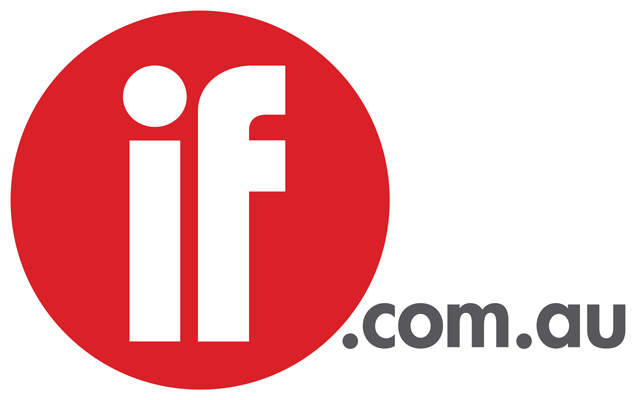 The IF Award-winning Caught Inside grossed $2172 across three screens in its third weekend at cinemas. The results for local drama Surviving Georgia, which is in limited release, have not been reported to the MPDAA.